How Accurately Can an Ultrasound Determine the Date of Conception? According to the American Pregnancy Association, an ultrasound can be used to determine gestational age and therefore date of conception, but it is not the only procedure in doing so. It is used as a supplemental method when combined with measuring hormone levels and date of last menstruation. An ultrasound exam, as explained by the American Pregnancy Association, uses high-frequency sound waves to map a woman's abdomen and pelvic cavity. The resulting image, a sonogram, shows the developing baby and placenta. A specialized gel is placed on the woman's abdomen in order to better conduct sound waves. A transducer is then used to project sound waves into the uterus where the sound waves bounce back, and then return, producing an image. How Can Someone Determine When a Baby Was Conceived? How Do You Calculate When You Got Pregnant? How Do You Calculate the Conception Day of Your Baby? 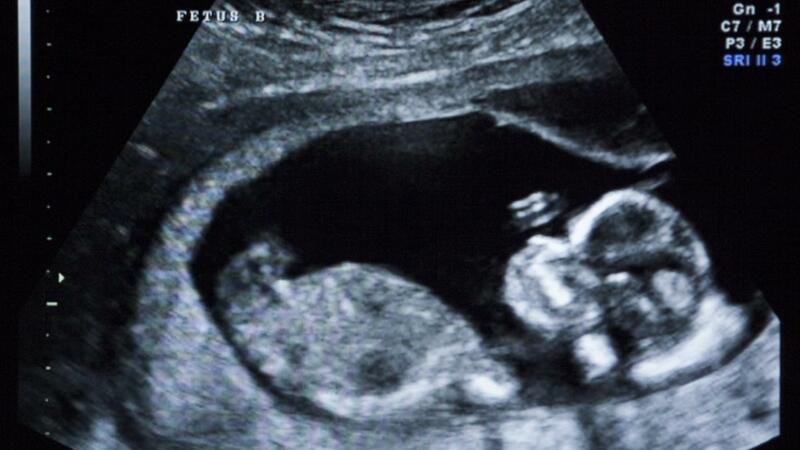 How Many Days After Conception Does a Human Fetus Begin to Have a Heartbeat? What Are Some Tell-Tale Signs of Pregnancy? Is It OK to Dye Your Hair While Pregnant? What Are the First Signs of Pregnancy? What Should I Do If I Am Pregnant Without Insurance? How Long After Conception Does a Blood Test Show a Positive Pregnancy Result? Do Symptoms of Pregnancy Show up After 1 Week? Where Can You Get an Accurate Gender Calculator?